We have many baptisms (or ‘christenings’) at St Andrew and St Mark. They are services of joy and we hope they are special for the families and children concerned. They are time to give thanks to God for new life, and to commit these lives to being part of the Christian family. 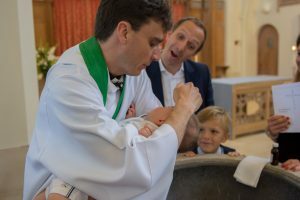 For the most part we baptise babies, but most years, we baptise older children as well as adults too. 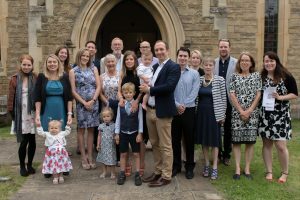 Baptisms happen twice a month in the parish, on the first Sunday of the month at St Andrew’s, at the 11am service, and on the third Sunday of the month at St Mark’s, at the 9.15 service. How do I go about having my child baptised? The first thing to do is to come to a service to see if this is the sort of church where you and your family may feel happy. If you think that this is the place, then speak to a member of clergy afterwards. There are hymns, a reading and a sermon. 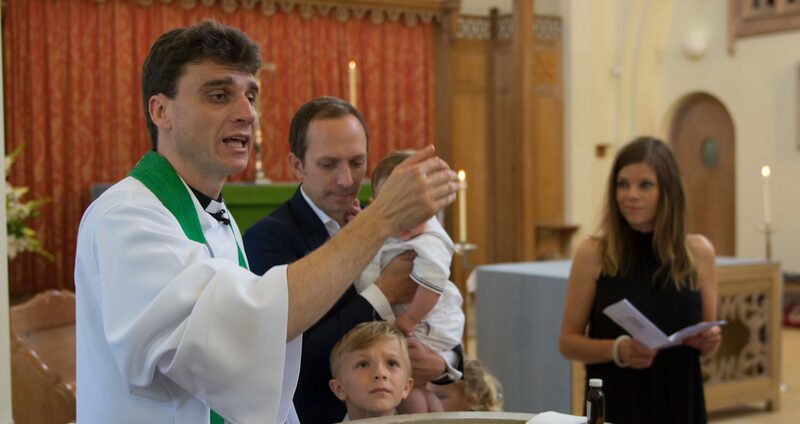 And there is the service of baptism, including the vows made by Godparents (or the candidate if they are old enough), the water (“I baptise you in the name of the Father and of the Son and of the Holy Spirit”) and the giving of a lighted candle. A member of clergy will visit you before the service to talk you through the service. Each child needs at least two Godparents, of whom there needs to be one man and one women. After that, there are no actual limits. Traditionally, a boy gets two Godfathers and one Godmother, and a girl gets two Godmothers, and one Godfather, but there are no limits. To be a Godparent, you need to have been baptised yourself. 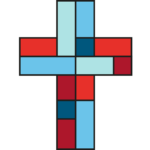 If you have a friend who you would like to be a special part of your child’s life, but they are not baptised, in the Church, we would term them as ‘Sponsors’, but they can still be part of the service, if they so choose. There is no charge for a baptism, though people often choose to make a voluntary donation to the church. Bookings are made through our parish administrator, who will send you a form.